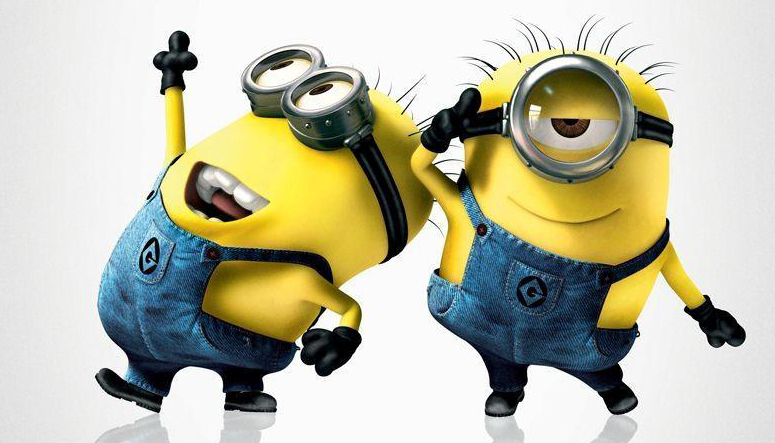 Animated feature ‘Despicable Me 2’ takes the top box office slot for the July 4 weekend! July 4 is commonly regarded as one of the year’s peak box office weekends. It’s the height of the blockbuster season, the time when the biggest movies find the biggest audiences. This year, the top spot goes to… Despicable Me 2. He’s pointing to the part where I said they were number one. Okay, so it probably has fewer explosions than World War Z, and it’s less of a laugh-fest than The Heat, and it couldn’t possibly have cost as much to make as The Lone Ranger, but it proves yet again that old adage: Kids = Dollars. 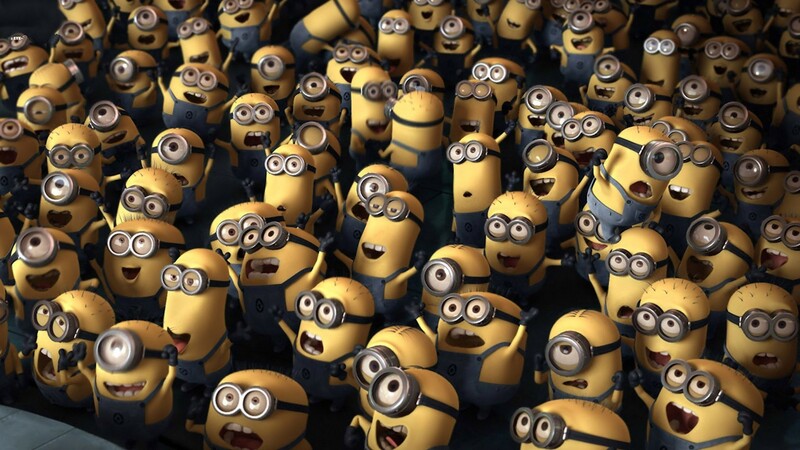 The Minions seem pleased at the good news. That’s the simple lesson. 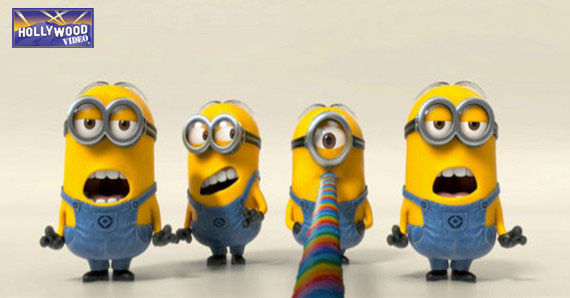 Despicable Me 2 stars the voices of Steve Carrell and Kristen Wiig, but the real draw are the little yellow creatures known as Minions, who now will likely feature even more in the third Despicable Me movie — one can only imagine it will be called Despicable 3 — as the family-friendly franchise continues to capitalize on its success with this second feature. 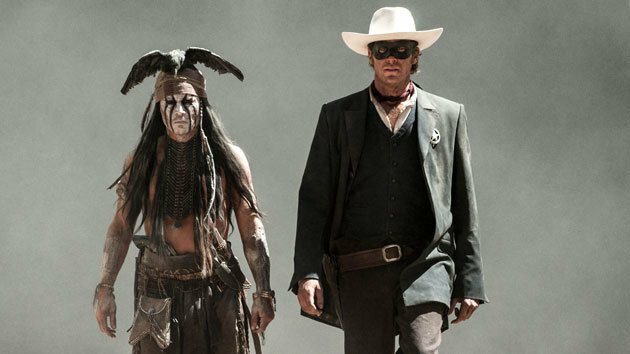 On the other hand, taking the brunt of a disappointing weekend is The Lone Ranger, which seemed on paper like it was going to be a blockbuster. The parties responsible for Pirates of Caribbean reunited to bring back the classic radio and TV action series with none other than Johnny Depp as Tonto. Its $29.4 million was enough to beat out the buddy cop comedy The Heat, but for having cost $225 million to make, The Lone Ranger will likely be hoping international numbers make up for a disappointing first weekend here in the U.S.
Last week’s number one, Monsters University took a dip as its target audience moved on to Despicable Me 2, and Brad Pitt’s zombie action flick, World War Z, rounded out the top five. This entry was posted in The HV Blog and tagged despicable me 2, monsters university, the heat, the lone ranger, weekend box office, world war z by summerm. Bookmark the permalink.